March is my least favorite month. Growing up in New England March is monotonous, muddy and miserable. There are a few things that help me push through to April. It's Girl Scout cookie season! 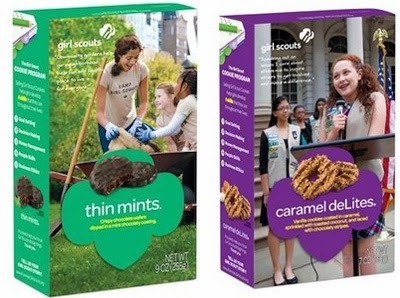 My favorites are Thin Mints and Caramel DeLites (Samoas). Make sure you stock up while you can, cookies are only on sale for a limited time. Visit the Girl Scout Cookie finder to find out where to buy your cookies. So far this March has been cold and dry. 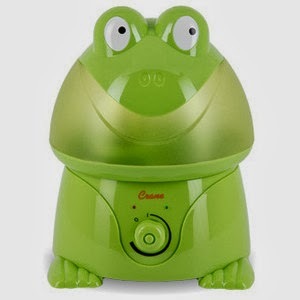 This humidifier helps me combat the dry air and keep my sinuses healthy. It works well and isn't took expensive. 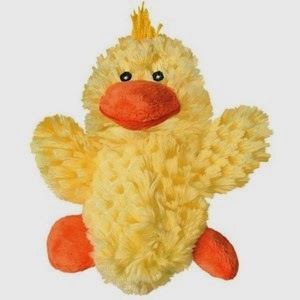 Its also really cute even if it is designed for kids. Fuzzy socks can make any day better. 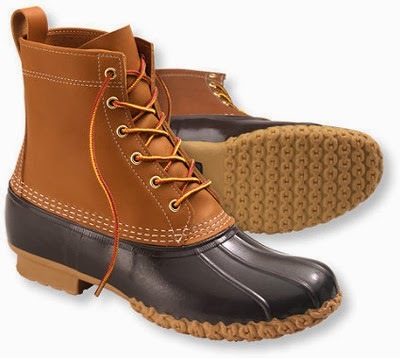 These are perfect for March in Boston. 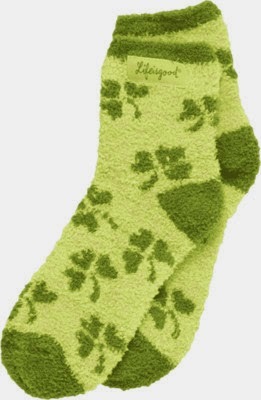 Life is Good is headquartered in Boston and the shamrock design couldn't be better for St. Patrick's Day!